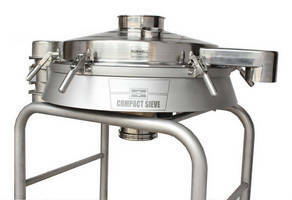 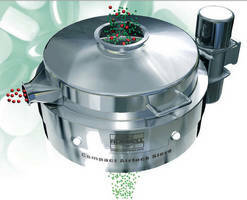 Compact Sieve meets 3-A sanitary standards. 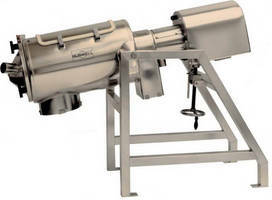 Liquid Solid Separator offers separation down to 10 micron. 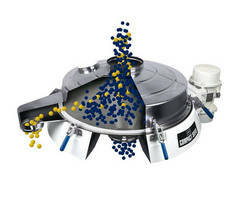 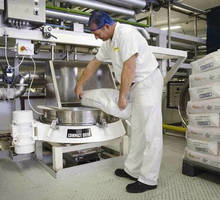 Airlock Screener improves powder containment. 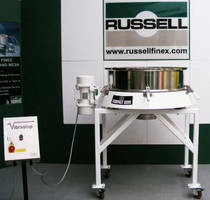 Vibratory Check-Screener Starter reduces excess movement, noise. 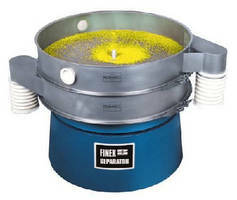 Vibratory Separator sizes, check-screens, and grades powders.